Niki Chanel is a character created by Alexandra Kent, author of Supernatural Suspense. This website is written in Alex’s point of view; her view of an insecure “Creative”, driven to write, draw, compute, sculpt, paint – anything to break out of her personal prison of shyness. In the first book of the Niki Chanel series, two teenage girls, Alexandra and Monique meet and become the best of friends. Together they create a stage character named Niki Chanel. They quickly find that either of them can use the Niki persona to collect information, gain entrance to high levels of society, and that fame is not always fleeting. They also realize Niki is in danger. 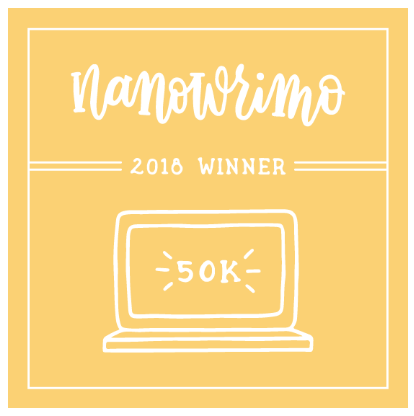 This notebook website is written in Alex’s point of view; she says it keeps her sane. Alexandra grew up in Europe living in a three hundred year old farmhouse, complete with a ghost. Is it any wonder that her characters get involved with altered states of reality, be it through a deck of Tarot cards or a glass of wine? She folds her own weird experiences into tales filled with neurotic neighbours, frustrated friends, eccentric relatives and little known history. 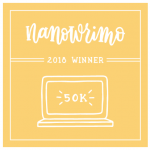 After eight consecutive years of "winning" NANOWRIMO, I think I'm getting the hang of it. Niki's world is full of wine; her parents use it for business, her brother imports it, her friends make it, and a ghost she knows lives with it. My name is Alex Kent and I write the Niki Chanel novels of Supernatural Suspense. The background image on this site is the vineyard in France where the Niki Chanel series begin. Did you get spooked today? Niki Chanel's Notebook © Copyright 2013. All Rights Reserved.